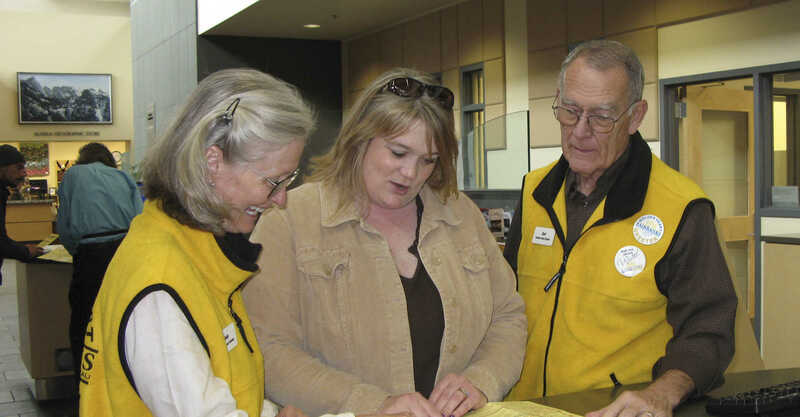 Explore Fairbanks is fortunate to have incredibly hard-working, thoughtful, dedicated and energetic volunteers and staff. Working with an engaged, intelligent travel industry business partners, every one combines forces to make a winning team. Explore Fairbanks most successful strategies reach out for collaboration beyond the local travel industry to business partners and the community here, throughout the region, and beyond. 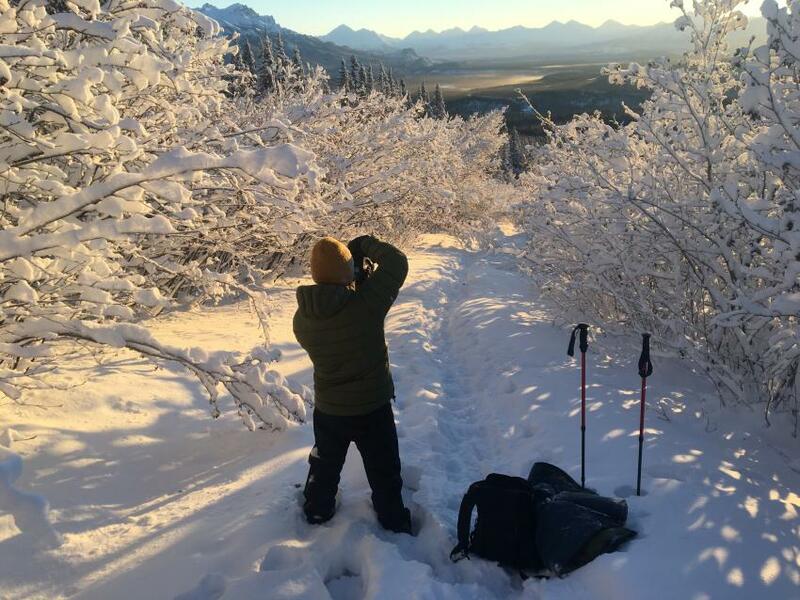 Explore Fairbanks is honored to work for the economic betterment of the cities of Fairbanks and North Pole and the Fairbanks North Star Borough as well as Alaska’s Interior and Arctic, and all Alaska destinations.